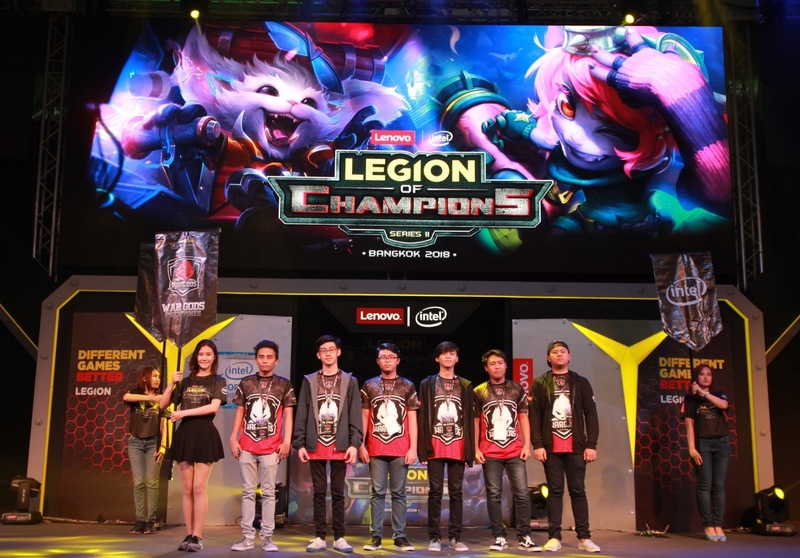 Asia Pacific’s best LoL players at Lenovo’s Legion of Champions Series II. “Reaching the finals was beyond our expectations. It was a tough competition. We still can’t believe that we reached that far,” added Marañon.